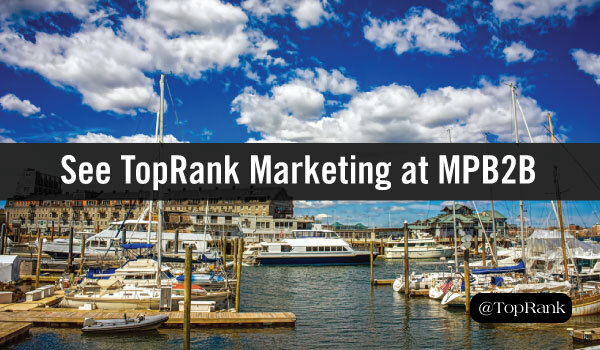 MarketingProfs is gearing up for its 11th annual B2B Marketing Forum in Boston this week. 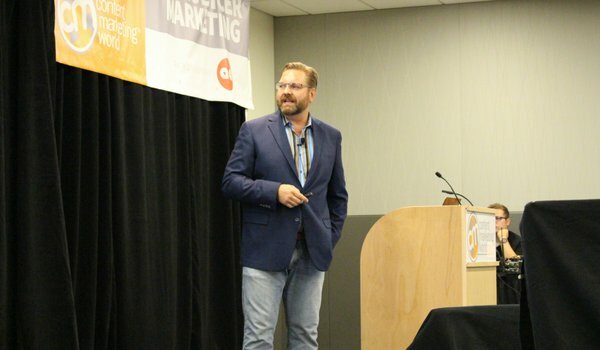 If you’ll be in attendance, make sure to check out featured sessions with TopRank Marketing CEO Lee Odden and Director of Agency Marketing Ashley Zeckman. B2B organizations make up a sizable percentage of our awesome clientele, so this event is always one we look forward to, and we’re proud to have the opportunity to speak about a few topics near and dear to our hearts. Influencer marketing is a staple in our service offerings, and Lee is known to be on the leading edge of applying this approach in the B2B space. In this session he will share three case studies demonstrating the ROI impact of an influencer strategy when brands get it right. 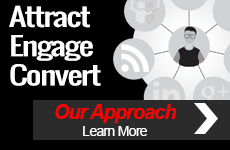 Account-based marketing is undoubtedly one of the fastest-growing frontiers in the B2B sector, and content marketing strategies must adjust accordingly. 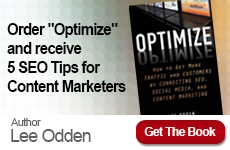 Learn from these esteemed content gurus how to reprogram your organizational tactics for a more focused, hyper-personalized approach aligning with the purposeful pursuit of target accounts. Even in an office overflowing with creativity, we hit occasional roadblocks just like anyone else. In this panel, Ashley joins two of the best creative minds in the business to spark inspiration for small biz and enterprise alike by discussing examples of campaigns that did more with less. We hope to see you at the B2B Marketing Forum! 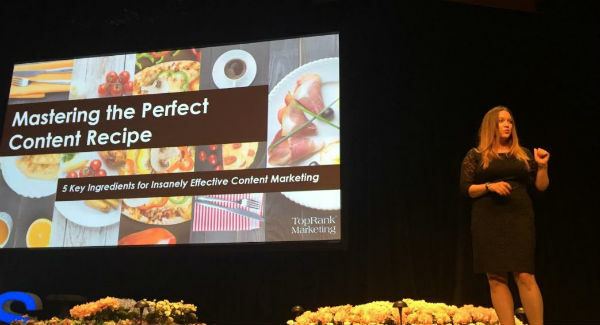 Keep an eye on the TopRank Marketing Blog for updates, insights, and recaps from our team attending the event.